Create a special place for friends and family to gather using the Berlin Gardens Garden Classic Oblong Poly 44" x 64" Dining Table. 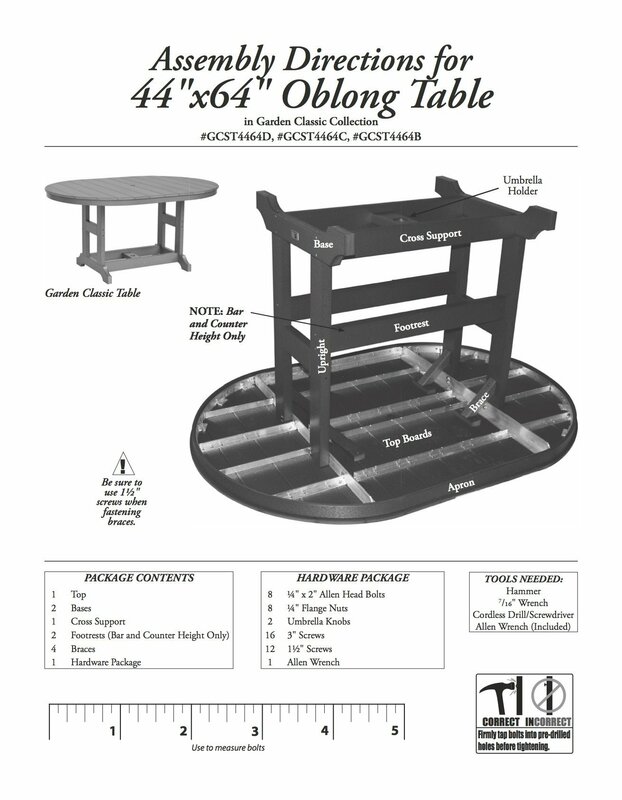 With 64" in length, this table provides plenty of space for your guests to eat, relax, and have conversation. 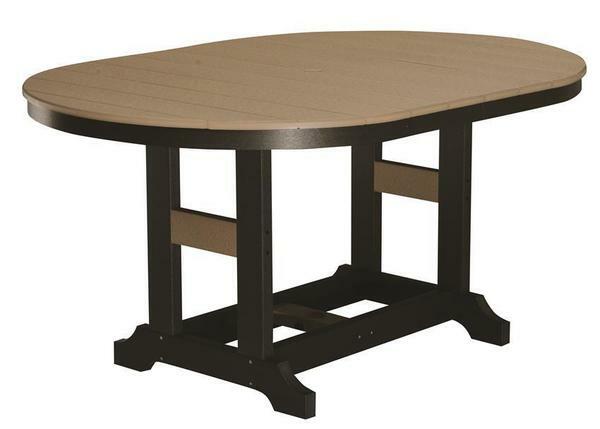 Customize your table to create a unique look by choosing from our wide selection of poly and cushion colors. Combine with our Poly Comfo-Back Swivel Rocker Dining Chair to form your perfect set!